Even Quen approves by giving her a crown! 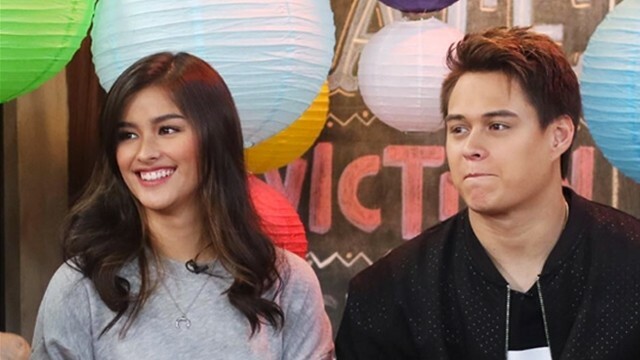 There's no denying that Liza Soberano has one of the prettiest faces in the Philippines. But in the digital media conference for her movie My Ex and Whys, Liza just proved that she is not just a pretty face—and she's brainy, too! Sharing her views and opinions on love, self-worth, and life, watch the video below and see how she can make a room full of people silent with her deep and well thought out answers. Don't believe us when we say that Quen gave her a crown? Watch till the very end! 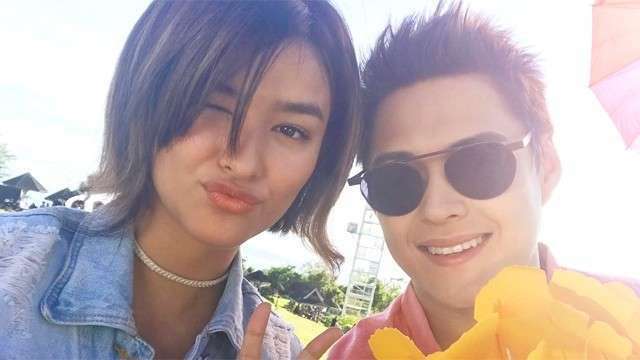 Do you think Liza got what it takes to be a miss U contestant? Share your thoughts with us in the comments!